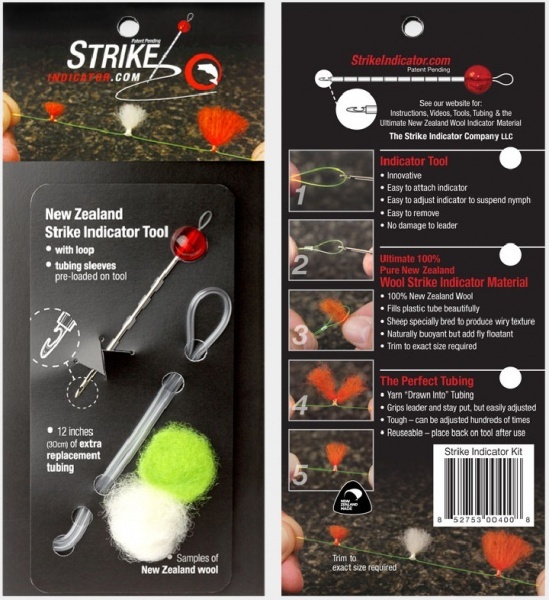 New Zealand Strike Indicator Tool Kit, many have asked for these New Zealand Strike Indicators. Be one of the first in the UK to use this incredibly simple tool, simply attach a small piece of wool to your line and easily position it wherever you want. 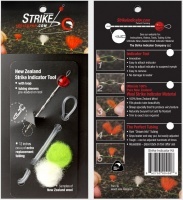 Easy & quick to move the New Zealand Strike Indicator up or down your leader to find the fish. - Hook at End - Even "old guys" can create an indicator without reading glasses, snares leader easily to create indicator. Convenient design makes tippet organization better than ever. Holds 6 spools and attaches to a pack or vest with a carabineer. Trout Hunter tippet material offers unsurpassed strength and reliability.